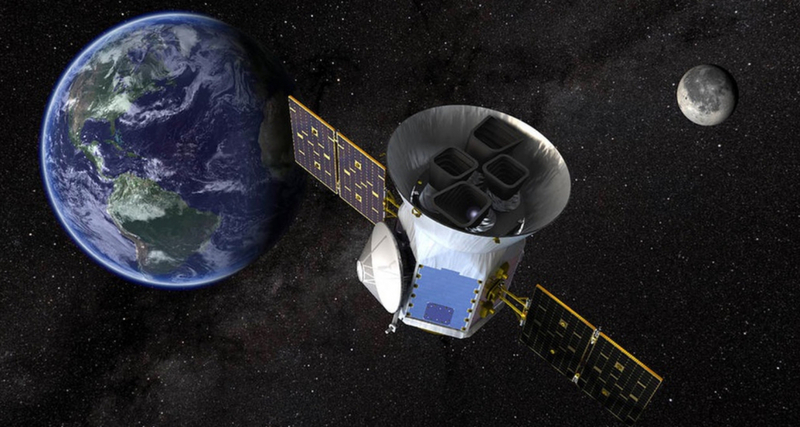 The joint NASA / Massachusetts Institute of Technology (MIT) Transiting Exoplanet Survey Satellite, or TESS, has completed its first science orbit after launch and orbital activations/checkouts. Unsurprisingly given TESS’s wide range of view, a team of scientists have already identified the planet-hunting telescope’s first two exoplanet candidates. The yet-to-be-confirmed exoplanets are located 59.5 light years from Earth in the Pi Mensae system and 49 light years away in the LHS 3844 system.